About The Time Workshop – Who we are and what we do. 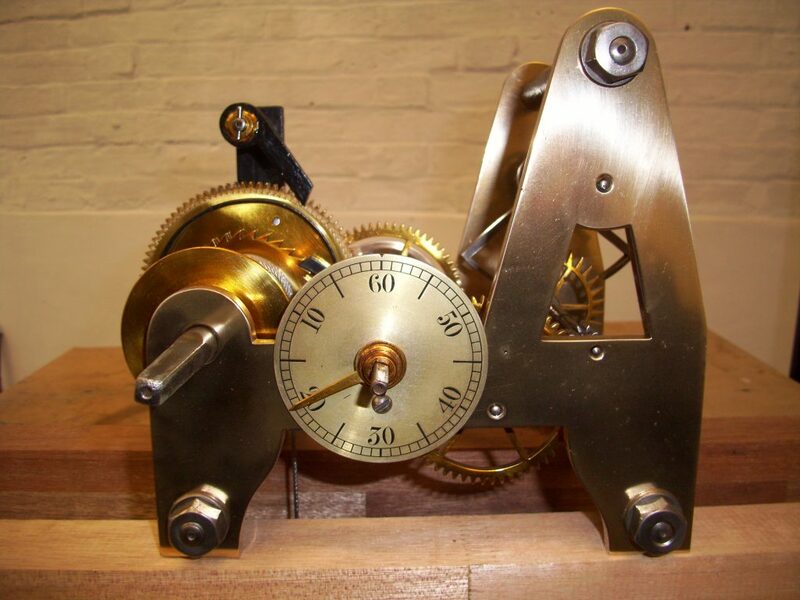 Here you will find Turret clocks for sale, together with electric clocks and other items. 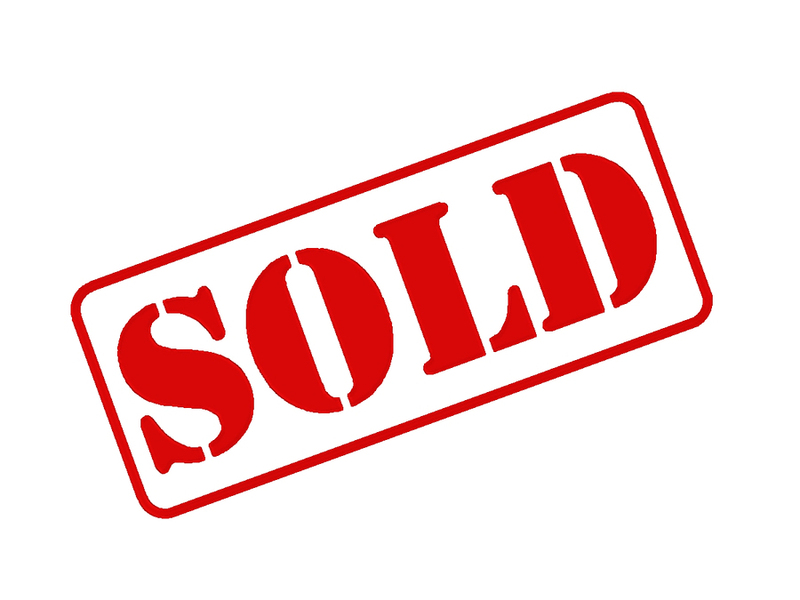 These items are for sale either by us or on behalf of our clients. Please contact us if you are interested in any of these items. Joyce single Train turret clock for sale. 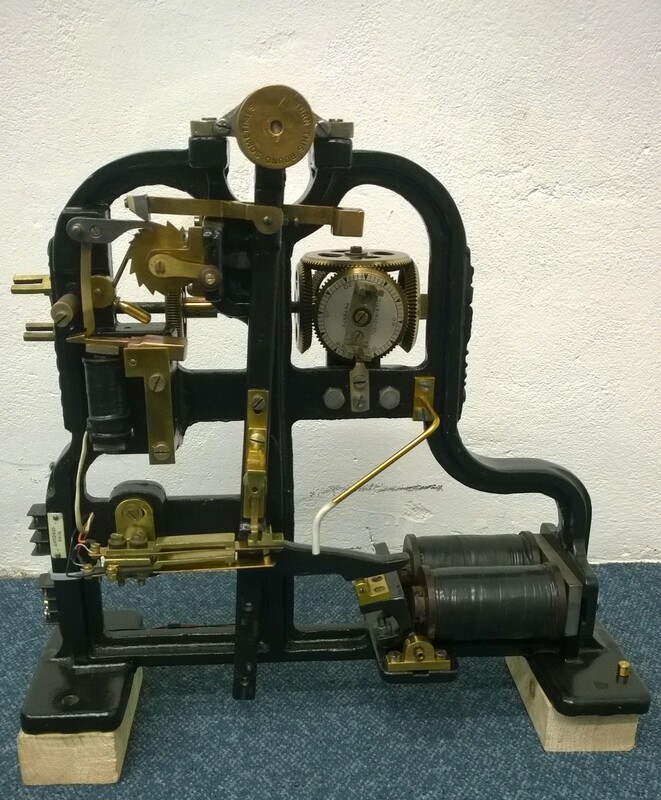 For sale on behalf of a client, a single train Joyce turret clock complete with it’s pendulum rod and bob. 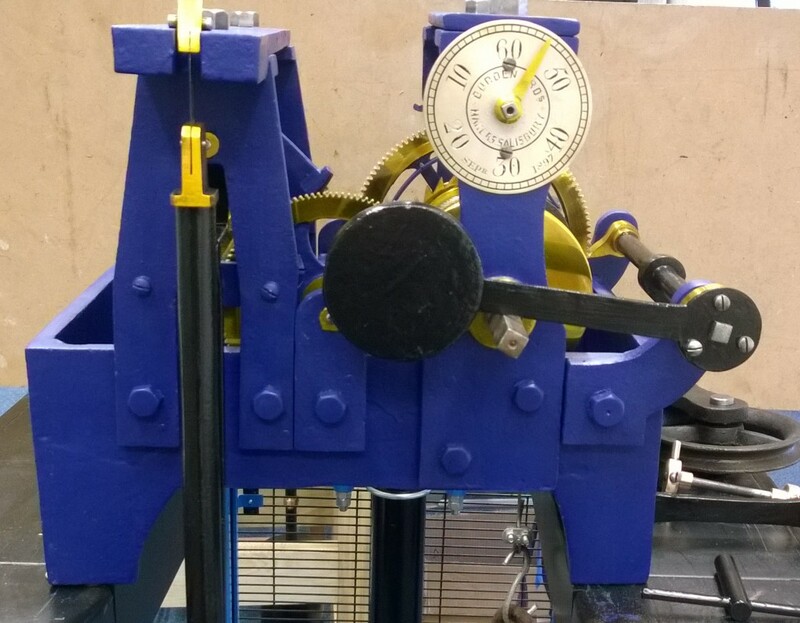 The clock comes complete with the stand shown or we can build a nice engineered hard wood stand for you. This clock is in excellent condition, restored recently, and is in full working order. 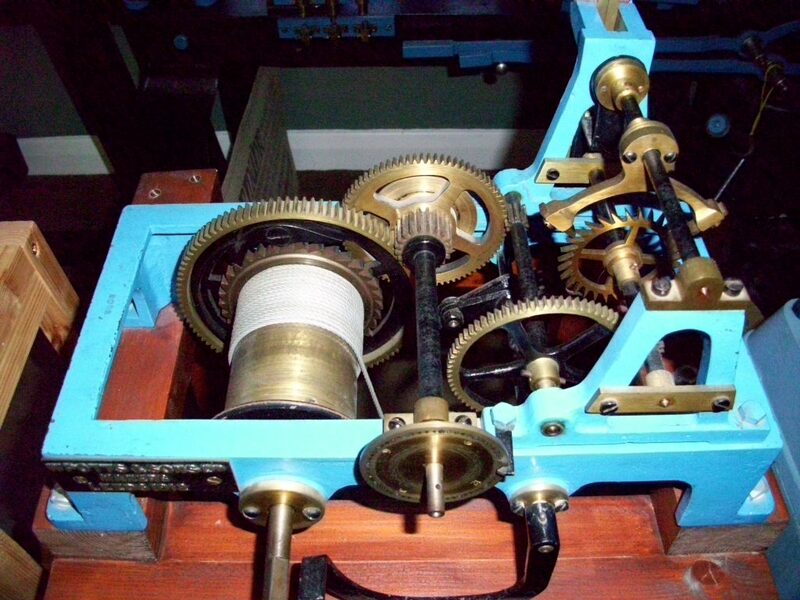 It has a double three legged gravity escapement which is the most searched for type. 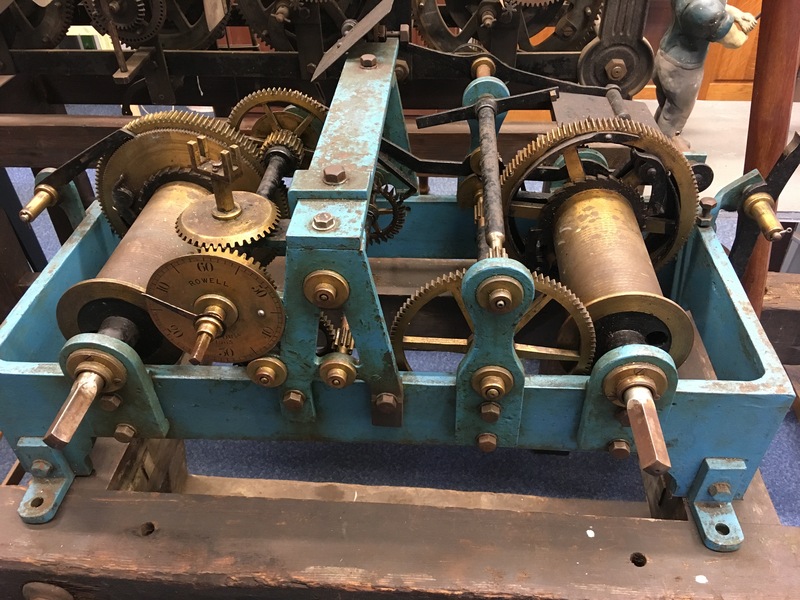 Thwaites and Reed 2 Train turret clock for sale. 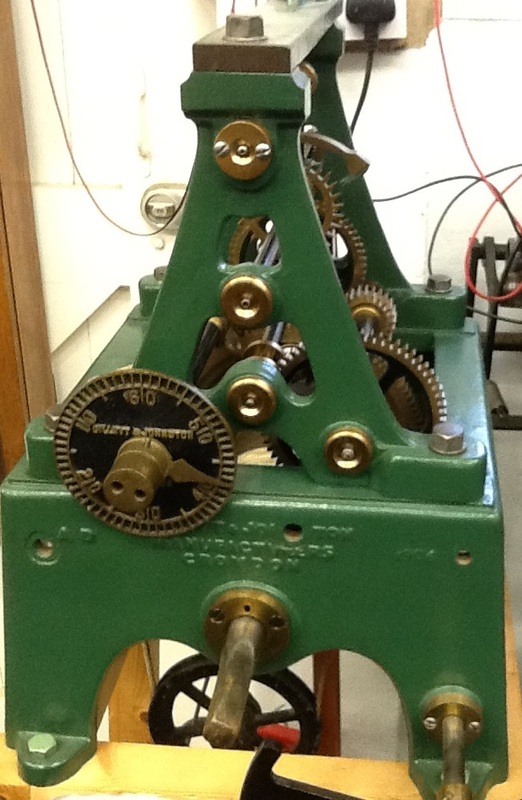 For sale on behalf of a client, a 2 train Thwaites and Reed turret clock complete with it’s pendulum rod and bob. The name on the setting dial is Rowell of Oxford 1903. This clock is available for sale either as is or restored. Gents Pulsynetic Master Clock for sale. For sale on behalf of a client, a Gents Pulsynetic Master Clock, Serial number 9510 Dated 21/9/1955. This clock is in really nice condition and the case has only a few marks commensurate with its age. Synchronome Mk 2 Master Clock for Sale. GPO 62A Tariff clock Mk4 for Sale. For sale a GPO Tariff Clock 62A Mk4, dated 1965, made by Gents. 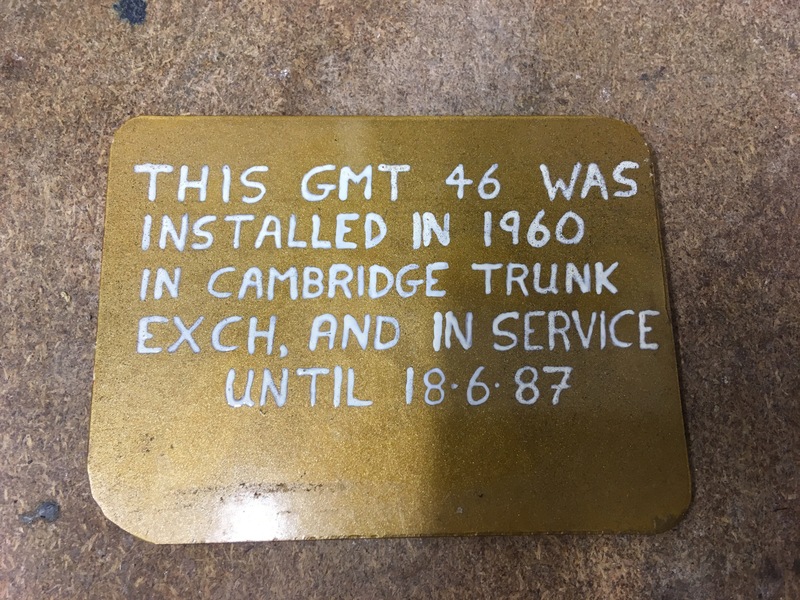 For sale a Gents Master Clock 46, originally installed in Cambridge Trunk Exchange in 1960 and removed in 1987. This clock is in full working condition and has been on test for the last 2 months without a problem. 1912 W. Potts Turret Clock for Sale. 1912 Linderoth, Stockholm, Sweden Turret Clock for Sale. 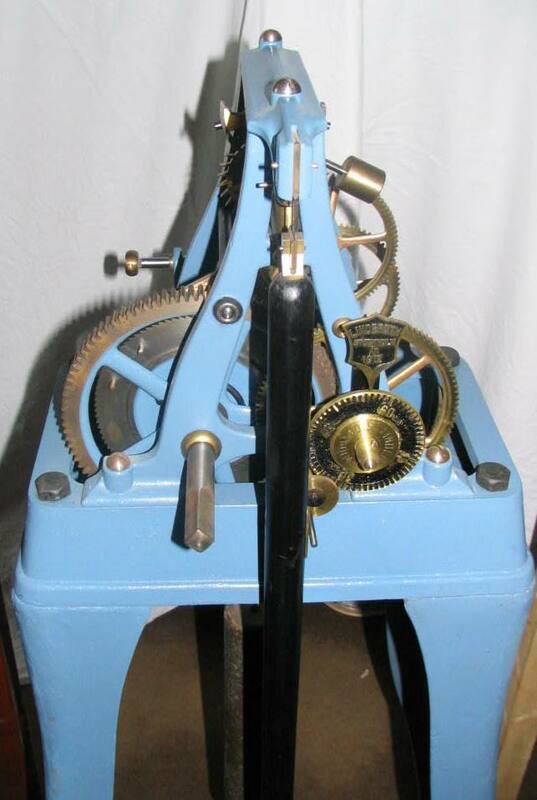 1906 Gillett & Johnston Turret Clock for Sale. Substantial cast iron frame single train turret clock complete with its original winding handle, weights, pulley etc. 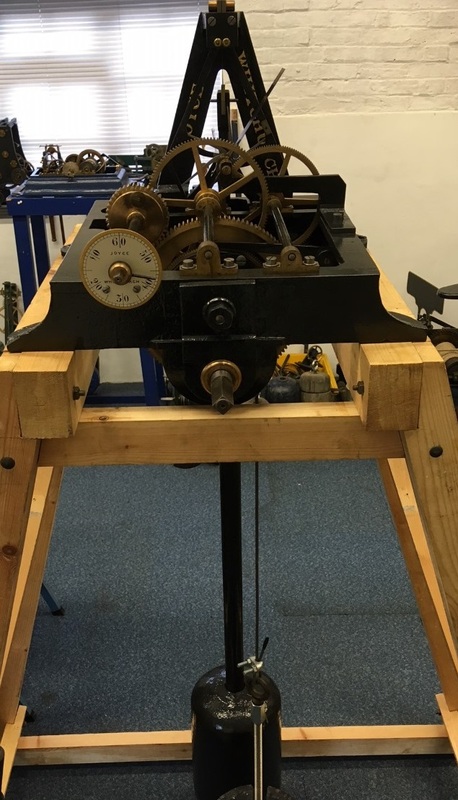 Originally fitted with a gas control valve hence the holes drilled in the frame and the large boss on the setting hand. Burden Bros of Salisbury Turret Clock for Sale. This clock has just undergone a full restoration and is now offered for sale. An exquisite timepeice with Graham Deadbeat, four arbours, Harrison maintaining power, 4.5″ Main wheel, All Brass wheels, Pilot Dial and setting hand, copper main barrel, Pine wooden pendulum rod with Lenticular cast iron bob. Complete with First transmission joint, winding handle and time setting handle. You will not find a better example of this beautiful small movement. 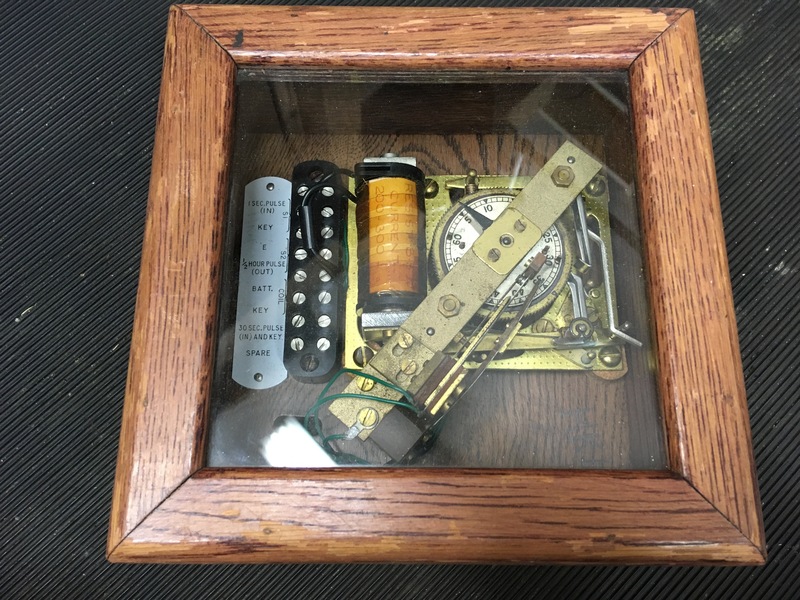 Synchronome Master clock in beautiful mahogany case, serial number 2417 which would date it to first quarter of 1938. This clock is in full working condition although the case could be cleaned up a little to remove years of paint splashes etc. This clock has just had a full check over, new jewel and new suspension spring. It is working fine and keeping excellent time. I have recently been restoring a Gents Waiting Train C40A movement and this is now for sale. If you are interested in buying a Waiting Train movement in fully restored condition please contact me for further details. Let me know what you are looking for and I will see if I can help. Alternatively we can arrange for you to visit and see if there is anything that inspires you. Hi. 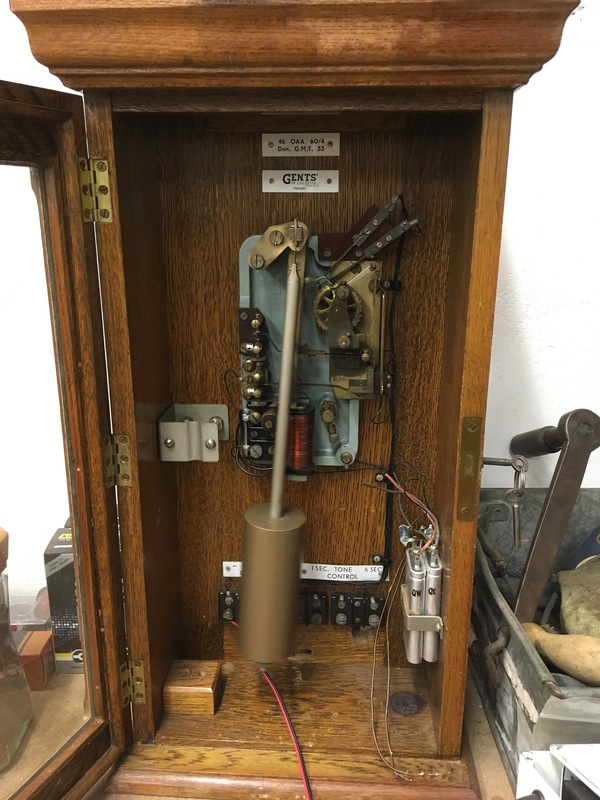 Im looking for a small complete tower clock.